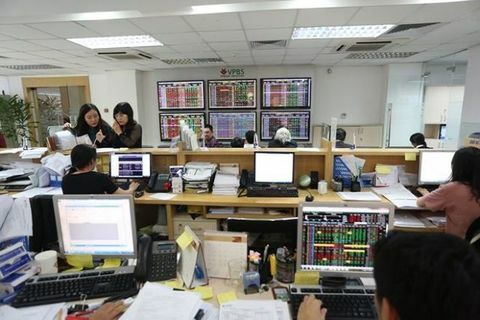 Shares declined towards the end of Thursday’s morning trade, dragging the VN-Index from 920 to 912.6 points, down 0.35 from Wednesday’s close. 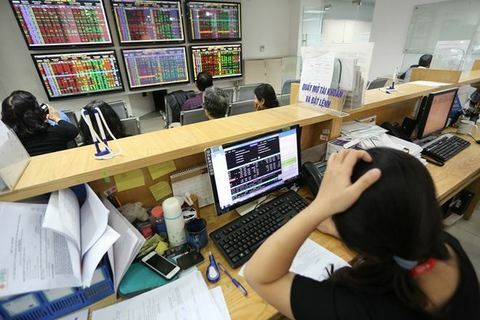 The slump of some heavyweight shares on the Ho Chi Minh Stock Exchange negatively affected the market. 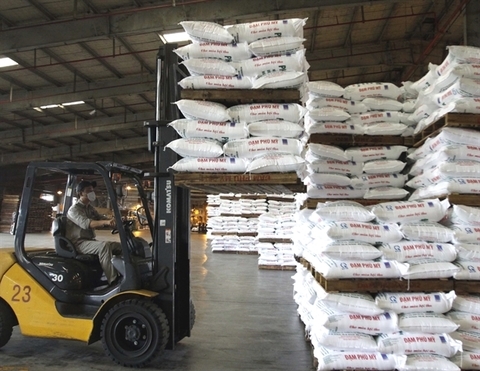 Vingroup (VIC) and its subsidiaries such as Vinhomes (VHM) and Vincom Retail (VRE) all decreased between 0.3 per cent and 2.9 per cent. Banks were mixed. 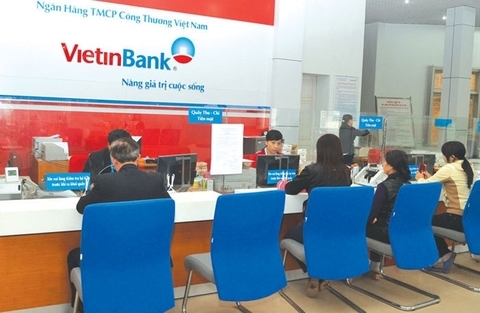 Two of the three biggest listed lenders –Vietinbank (CTG) and BIDV (BID) – slipped by 1.7 per cent and 0.2 per cent, respectively, but Vietcombank (VCB) increased 0.7 per cent. 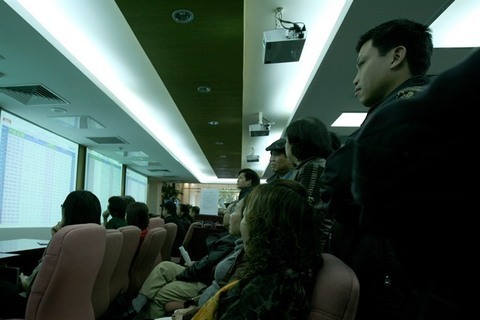 Smaller banks such as Military Bank (MBB) and Vietnam Prosperity Bank (VPB) increased but Techcombank fell. Banks were also among the most active this morning as four of the 10 most heavily-traded shares were from this group. Of which, Vietinbank, Military Bank and Sacombank topped the list with 2-4 million shares traded on each code. Among the top 30 largest shares by market value and liquidity, 12 advanced, 12 declined and six were unchanged. 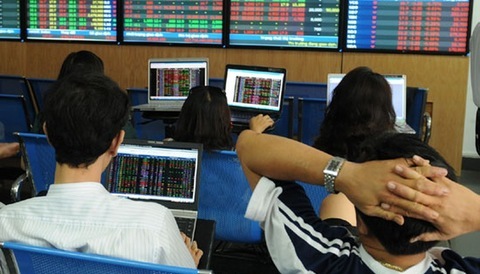 On the Ha Noi Stock Exchange, the HNX-Index edged up 0.3 per cent at 103.12 points. 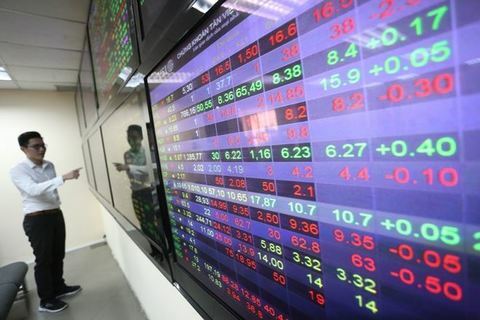 Liquidity remained modest with just 73 million shares worth almost VND1.5 trillion (US$62.3 million) changing hands on the two bourses. The afternoon trade starts at 1pm.